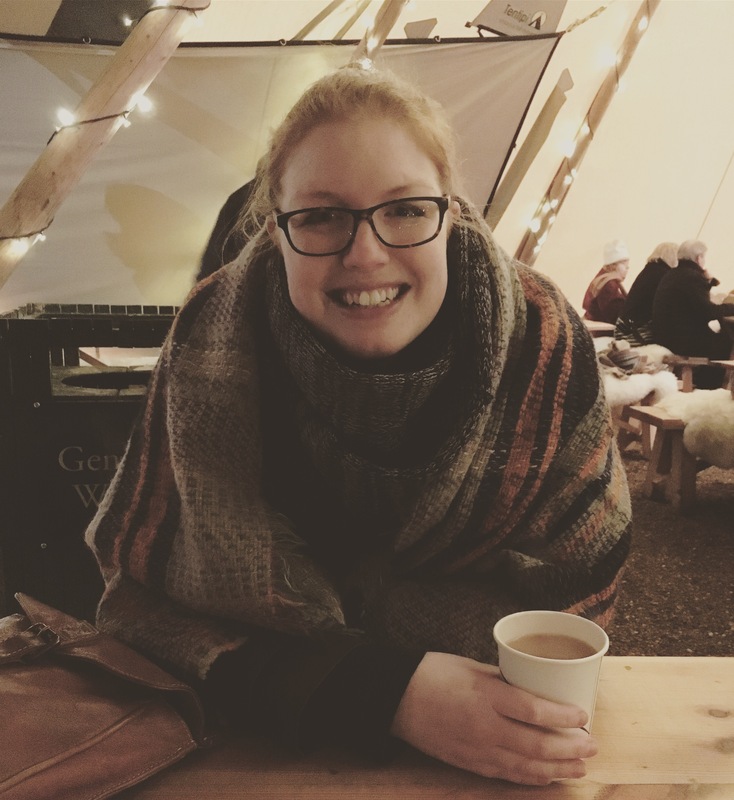 For my birthday last year, just eight weeks or so after Leo died, I really struggled to know how to process it, and especially how to answer the question what would you like for your birthday? My brain just screamed my baby, I want my baby. I wrote about it at the time. For anyone new to this life, for my birthday this year, I was able to answer that question. Deep down, the answer will always be to have our first son with us, but that can’t happen. Eventually, you settle with that reality, and find a new way to approach milestones like birthdays. For that birthday however, my mum and my sister gifted us a National Trust membership. As we are planning on using it this weekend (because I asked them to renew it for my birthday this year! ), I reflected on how spot on a present like that is for someone going through a tough time. So I thought I’d share a little about why, and where we have been this year. It’s so ‘easy’ in grief to hibernate. The world feels scary outside. Especially in the really early days. You don’t know who you could bump into, or what situation you might find yourself in. You have a heightened anxiety about something bad happening. You don’t feel very confident, and you need to be able to hide your tears behind sunglasses all the time. You never know when grief may hit. So you can easily reason that staying inside, in safety, is far easier. But in the cliches of all cliches, getting outside, for some fresh air, and a walk can make you feel so much better. Blow the cobwebs away – as everyone always tells you. It’s frustrating when people tell you that, and all you feel like doing is hiding – but there is truth in it. It does wonders for the soul, wakes up your achey body, and allows you to truly breathe. And our breath is vital our recovery. When you go through trauma, I do feel that you also find a new appreciation for nature. With stillbirth especially, we have an appreciation of how incredible pregnancy, birth and growth is. When you really think about life, in all its forms, it’s incredible and also a little overwhelming. National Trust countryside and gardens gives you just that. Places of stunning natural beauty that harbours your amazement at life, and of history. The White Horse in Uffington really is that for us. Unbroken 360 degree views stretching for miles. The history of St George and the castle. It really allows you to take a moment, sit on the crest of the hill, and soak it all in. 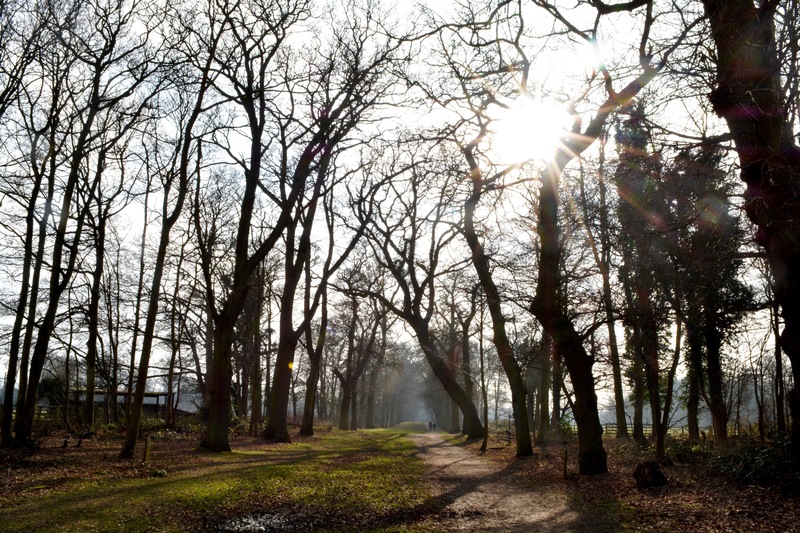 Our favourite National Trust spots are ones where we can combine it with a half decent walk. Whilst we live in the countryside and therefore have an abundance of walking routes on our doorsteps, the ease of a signposted walk and often a choice of lengths is perfect. Grief and brain power don’t really mix, and so reading a map or navigating yourself is sometimes a little ambitious. You just need an arrow to follow, and your feet to keep moving. Saying that, we have had a few moments at places where I think even following arrows have been too much of a task… but we’ve also managed to find home! Having a decent walk together is great for moments of silence when you just don’t really feel like talking, but you are still doing something together. Equally, if you need to really work through some stuff, perhaps you’ve had an appointment or a difficult time with various triggers, a decent walk is brilliant. Many a time we have gone out and just slowly worked through things, in relative privacy and with minimal distractions. 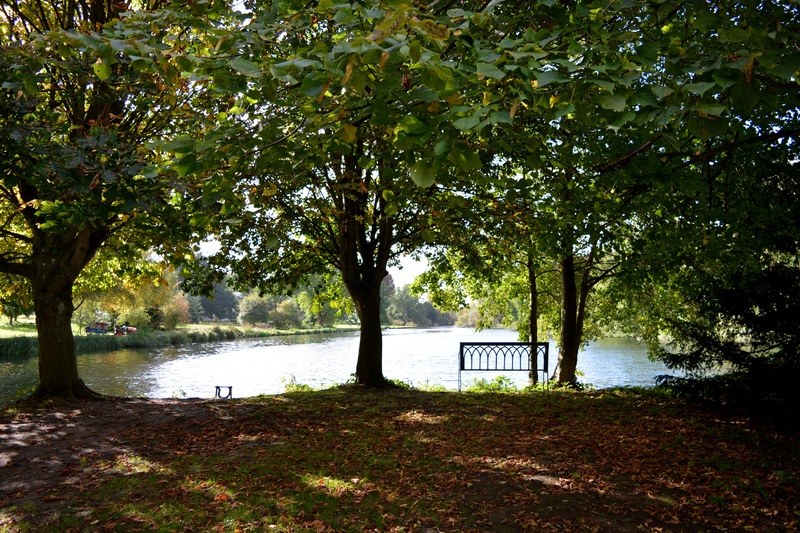 My favourite places for a half decent walk locally are The Vyne near Basingstoke where you can walk through the woods or Cliveden near Maidenhead which combines a long drive walk, gardens, woods and the River Thames. When you are grieving, it can be incredibly difficult to make decisions. Often I would find myself telling friends or family to just give me a place and a time, and I’ll do whatever. Trying to answer the question of what would you like to do today can just floor you. The options are vast but also limited. You don’t even know where to start. It can leave you concluding to just not bother at all. I’ve really valued having the National Trust membership, because it’s taking the decision making away from us mostly. Using the app, I have a list of places we’d like to go at some point, or I just search by our location. As long as the place is open (I’ve made that mistake! ), you can just pop the postcode into your satnav and you’re good. Most places (what I call Classic National Trust places) come complete with restaurant, a cafe, a toilet and a map. So, you are all set. Top tip: Always have a brownie. they are perfect. Generic tea, scone and cake stop at 9 out of 10 National Trust places! It’s also great for a free car park with your membership near some stunning countryside or coastal walks. We used it as a way of finding some hidden treasures that we wouldn’t have stumbled upon whilst on holiday, to great benefit – like Baggy Point in Croyde, North Devon. National Trust places put no pressure on you. There is no requirement to be socialable. Very minimal time constraints. There are activities you can do, but you don’t have to do them. If you are going with friends and family, there are a variety of ways to occupy yourselves and children. Which is a very gentle way to rediscover joy. We met up with my sister and her family last spring in Hughenden, High Wycombe – a day complete with dragon trails, den building and giant chequers. We even picked up some windmills there for Leo’s grave, to include him in the day. We also took Leo’s other cousins to Mottisfont in Romsey to explore the Beatrix Potter trail for an Auntie’s Day out – complete with ice cream of course! 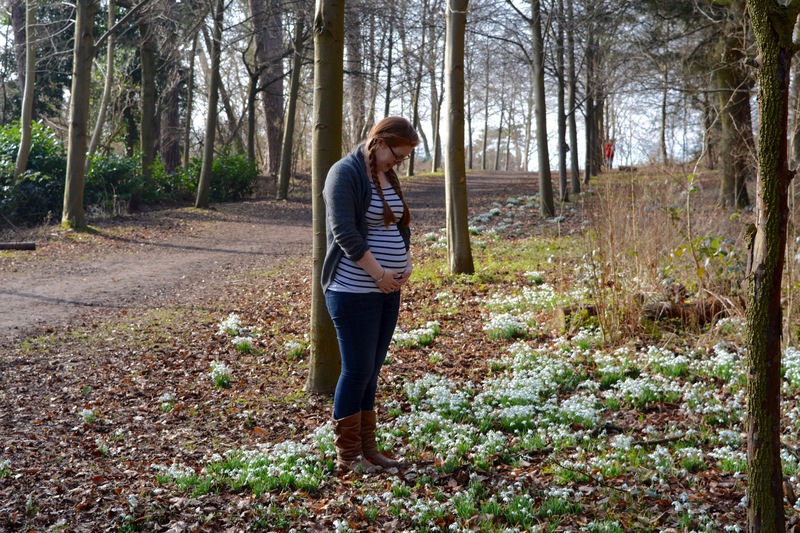 The Wife, and Leo’s Cousin’s being ‘quiet’ as part of the Beatrix Potter Trail at Mottisfont, Romsey. Equally, if the family scene is a trigger (understandable in the world of baby loss), you aren’t on top of people and you can find your own privacy very easily. You don’t have to go ‘full on’ for the day. Some of the places are huge and have an abundance of things to explore, others are smaller and more modest. Greys Court, near Henley is a perfect place of a bit of both complete with secret gardens and a woodland walk, and Nuffield Place, also near Henley is a great little place for some time out. Ultimately, you can turn up anywhere, and enjoy a cuppa in the fresh air and quiet if that’s what you need to do. No one is going to move you on, or expect more from you. On the flip side, if you need to walk for miles or distract yourself, that’s quite easy to find too! They are also set up for seasonal activities which I love. It makes revisiting the same places again and again still fresh and enjoyable. The gardens change, the events change. 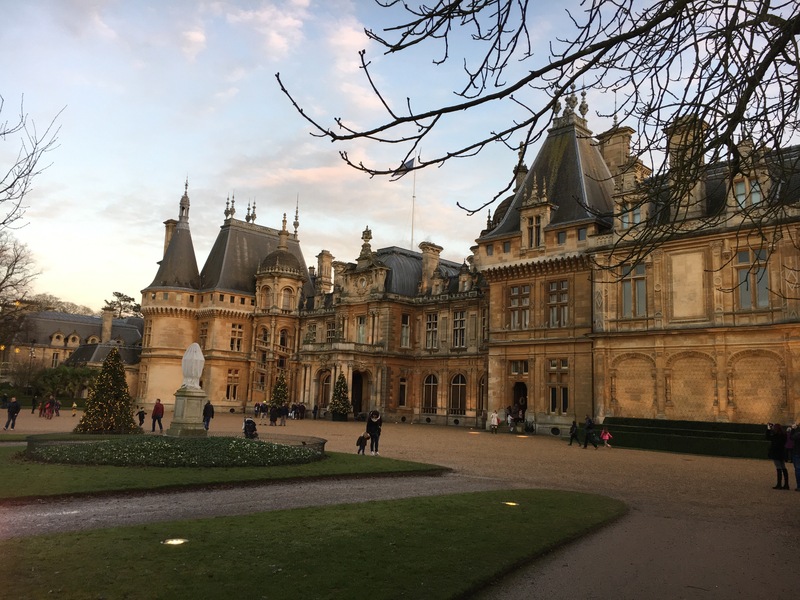 We visited Waddesdon Manor, near Aylesbury for their Christmas festivities as part of #AdventForLeo and it was great to spend a day soaking up the atmosphere and enjoying cups of tea, wrapped in a blanket, inside a wigwam. We’ve really cherished having an easy way to make memories this year. Time moves so fast and so slow all at the same time. It’s hard to embrace enjoyment at times, but being able to make the most of the good weather when we’ve had it, or just spend some decent time together that isn’t fuelled by the telly or social media has been so helpful. We’ve made National Trusting a part of our ‘go to’ activity bank and we hope it’ll continue over this summer, and the years to come… With a baby included. Ps, this is in no way #spon or #ad, I just genuinely love a National Trust day out. Although, maybe they’ll give me a voucher for a free brownie? If you have any favs on the South (or anywhere I guess) get in touch!